Affordable. Effective. Naturally lovely. The results will astound you. 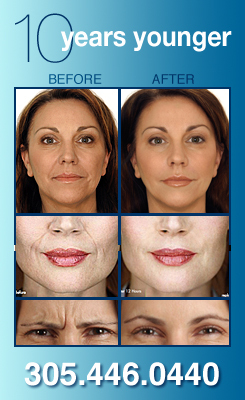 Call today at 305.446.0440 for a complementary consultation.